In some ways societal changes have given many parents a longer period of time being hands-on with their now older children. For one, many young adults struggle to afford getting their own place to leave in the first place, and many boomerang back into their parental homes well into their late twenties, early thirties. But platitudes such as “once a parent, always a parent” don’t really make it easier when you are experiencing heartache and grief because your child actually has gone to live elsewhere. 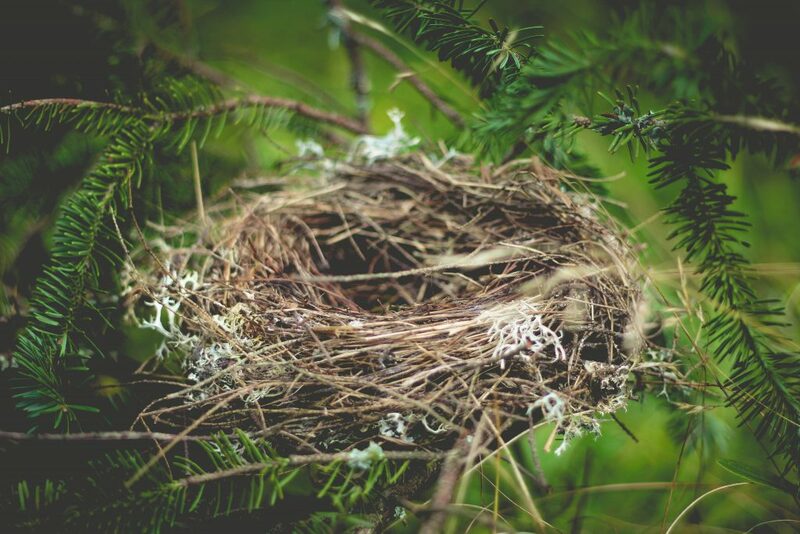 We really know how tough it is being in this new phase of your life… letting go… having an empty nest. In some cases whole families experience the same empty nest feeling – both spouses, and siblings… the departure of one of the children affects the dynamics of everyday living for all those that remain. 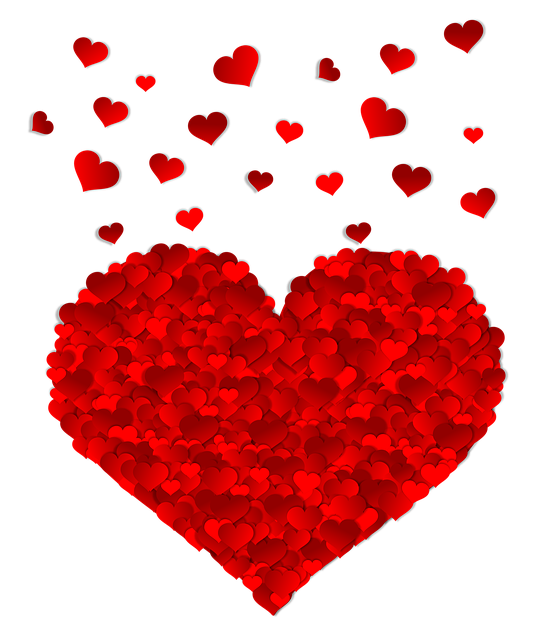 Our hearts go particularly to those of you who have no other children at home…the transition from being a parent seeing your child almost every day, to not necessarily even hearing from them every week, is a very challenging mind shift. Looking back all logic tells you that you have somehow got through the other rough times of parenting – like their first day at school, your first business trip away… but we can appreciate that right now this seems so much worse… so much harder to adjust to. 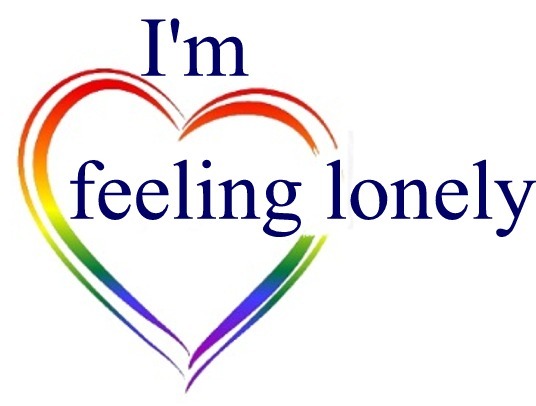 And especially hard when loneliness sets in…. and you can’t seem to shake it off! So if you are one of the many parents who feels lonely as a result of experiencing your child(ren) leave home, or you know of someone who feels loneliness from this, then read on. In fact even if you suspect others might be lonely, and they stoically say they aren’t, it’s worth understanding the empty nest syndrome and loneliness better. ....the house is empty with no noisiness. 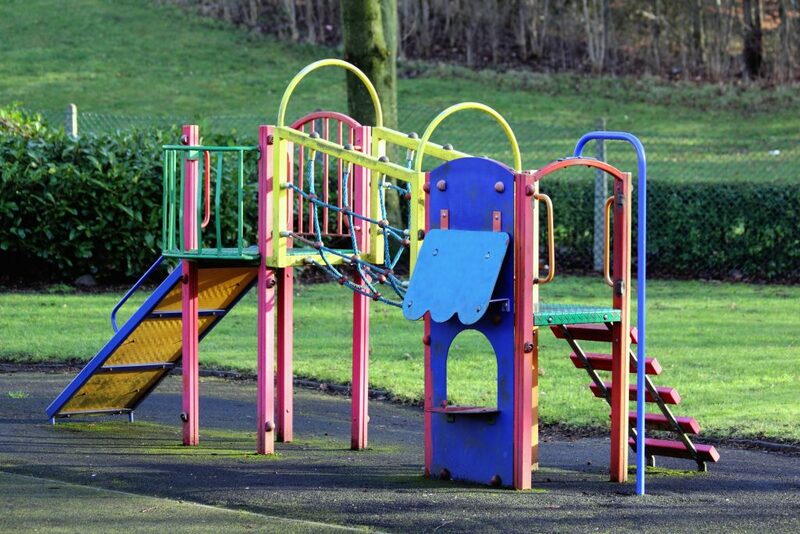 …gone with your youngster are all their friends, and the atmosphere of that age group. ... their friends get to hear about what’s happening in their lives long before you, if you do. ... sick with worry not hearing from your young adult. … replaying in your mind all the times you felt you weren’t a good enough parent. … and in addition to these, you undoubtedly identify with many of the same loneliness problems that aren’t related to your children leaving home. 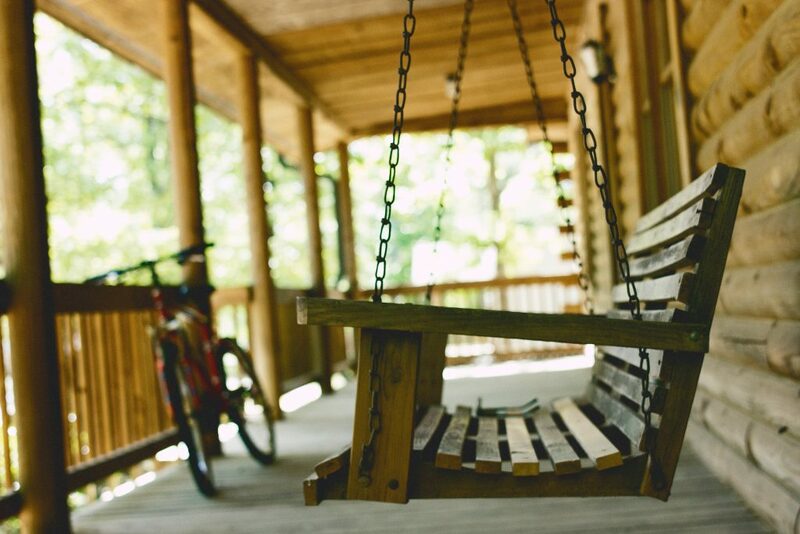 If you are an empty nest household and are feeling lonely, rest assured you are not alone. On our estimates, almost 33,000 New Zealand households become empty nest households each year – after the last child leaves home. After having at least one child at home for, on average, an estimated 24 years, you are suddenly childless again. Just like your life changed when your first child was born, your life changes again… sometimes with less than a few month’s warning. And this time, in addition to experiencing sleeplessness, you may have feelings of loneliness. Your whole identity has been as a parent. Your spouse and you have such different views of your family’s new stage of life. Previous transitions in your child’s life were particularly difficult. You have no idea how to be married with just you and your spouse. You are a single parent and there is no one else living at home with you. Your youngster does not miss you, and has no interest in communicating with you. Being tearful all the time… passing their room…sitting at your large empty table. Just waiting… not wanting to go out – your child gave a vague impression they might pop in, phone… and even though there is no specific arrangement you stay at home. Picking fault at everything about your spouse… as though you are noticing everything you don’t like for the first time. Perpetual texting and phone calls to your child… not giving them the space they need to become fully independent with their own mistakes. Increasing your internet surfing and Facebook stalking just to fill in long empty hours. 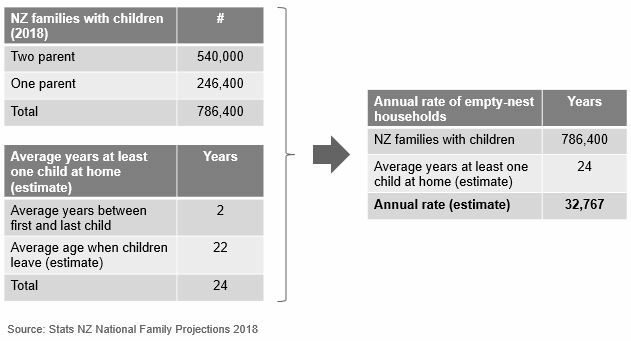 Stats NZ (2017), “National Family and Household Projections: 2013(base)–2038 update.” Download the data.